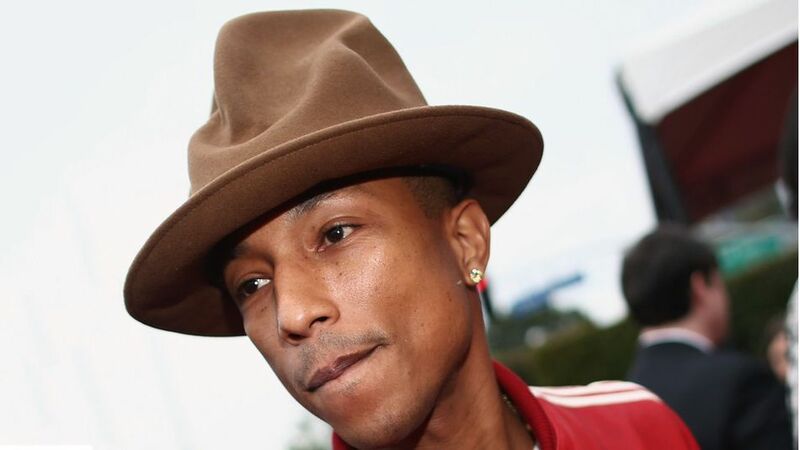 Pharrell sold his now famous hat on eBay for $44,100, to raise money for his charity, From One Hand to AnOther. The artist took to Twitter to thank the buyer—and the buyer responded back, with a snapshot of their purchase. 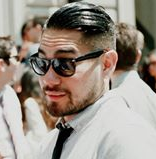 Turned out it was Arby&apos;s, the sandwich chain that got a ton a publicity thanks to the hat&apos;s similarity to their logo, back when Pharrell debuted it at the Grammys. Looks like it took them a little more than a month to finally get "their" hat back—it just cost them a pretty penny, but it&apos;s worth it for charity.